Kevin Sizemore is an actor . Wendy Shepherd of Studio Matrix has provided Kevin with online publicity, consulting, social media and internet management since about the year 2007. 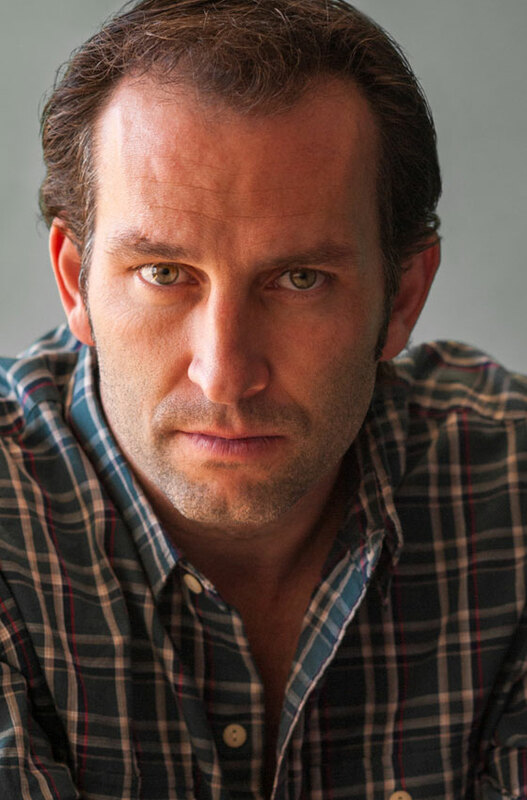 Kevin Sizemore has portrayed many memorable characters on television, such as Gary Humphrey on RESURRECTION, Paul Randolph on UNDER THE DOME and Greg Miner on STALKER. As well as characters on NCIS, 24, Rizzoli & Isles & DROP DEAD DIVA and many more. In March, Kevin wrapped the futuristic drama DOMAIN in Los Angeles, playing the role of “Orlando.” A battered character who’s locked away in a confined space for 5 years and the only means of communication is on a video screen with 6 other inmates. The Sci-Fi thriller SIGHTINGS was shot in May where he portrays hard nosed Detective Pitney, who visits a small town in TX and tries to conduct the investigation the way he wants too, whether the locals like it or not. Kevin is currently filming the comedy TREW CALLING in New York playing “I AM”…the almighty. Soon after, he will go into pre-production on the military film WHERE HEAVEN & HELL COLLIDE, in which he co-wrote along w/ Greg Robbins, about American soldiers returning home after war, but are lost in the system in the VA hospitals. Up next on the big screen for Kevin is the feature film WOODLAWN, Kevin co-stars alongside Jon Voight, Nic Bishop and Sean Astin as Coach Jerry Stearns, a no nonsense football coach who’s full of passion for the game, but gets on unexpected gift before the season starts. Kevin and the real Coach Stearns became instant friends while filming the movie in Birmingham & when the sudden news of Coach Stearns passing away 3 days before the movie wrapped production, was not only devastating to the WOODLAWN crew, but to his dear friend Kevin as well. Coach Stearns actually texted Kevin the morning he passed away. A native of Princeton, West Virginia & is married to fitness expert & author Gina Lombardi. They have one son Gunnar, who’s an actor and who portrays the character of “Micah” on the ABC series NASHVILLE.